How do those whose job is to care for others cope with the impact on their own health? And are they their own best judges? Over the past ten years we have worked with nearly 100 different NHS organisations. We have aggregated data from around 1500 days and nights and with over a billion data points we have an insight into how those who care for us are feeling and coping themselves. 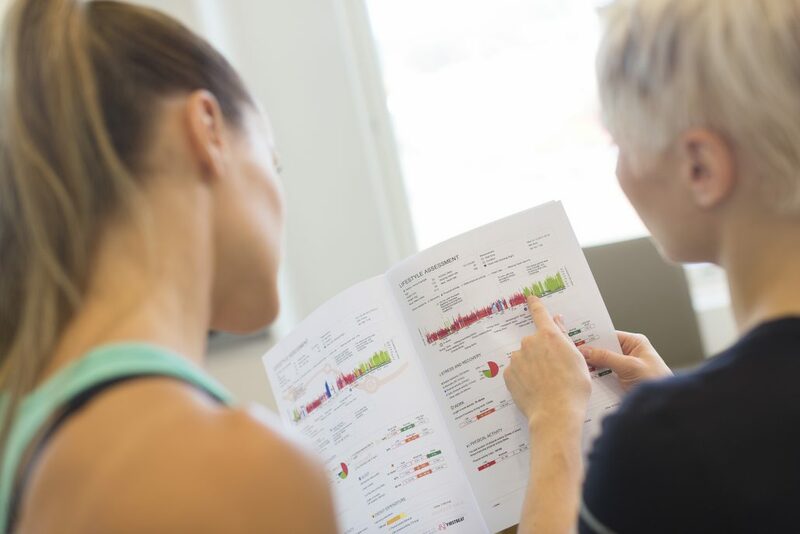 The assessment used is called a Lifestyle Assessment and it allows us to map behaviours and feelings against physiological responses. The results show how even health professionals who are trained to assess other human beings are out of tune with themselves. Take a look at the table below showing some of the findings from an aggregated cohort of over 500 NHS workers; it is clear that there is a considerable difference between people’s perceptions and objective data. It seems that maybe our grey matter doesn’t always understand what is going! Data on its own only has benefit if it leads to the development of thoughts, focuses individuals on areas they may want to improve on, and organisations on areas they may want to support. If the workforce that powers the NHS – those trained to assess human beings – are often out of tune with themselves, then it is important to allow them to have the occasional moment to think about themselves, and encourage team leaders to create a culture where people are supported in doing so. Otherwise, the NHS service providers of today all too quickly become the service users of tomorrow.